Michelle Wu learned the power of government early. At the age of 22, she was named the primary caretaker of her mother who struggles with mental illness and experienced firsthand how government can help people but also frustrate them with bureaucracy. At just 28, Wu became the first Asian-American elected to the Boston City Council. Two years later, she was elevated to council president and is the first woman of color to hold the position. Wu never expected to be in public office but says it’s important that women and people of color stop thinking they have to be 100 percent qualified for politics. “We need you," she says. "If you feel like you have something to offer, then you should run for office." 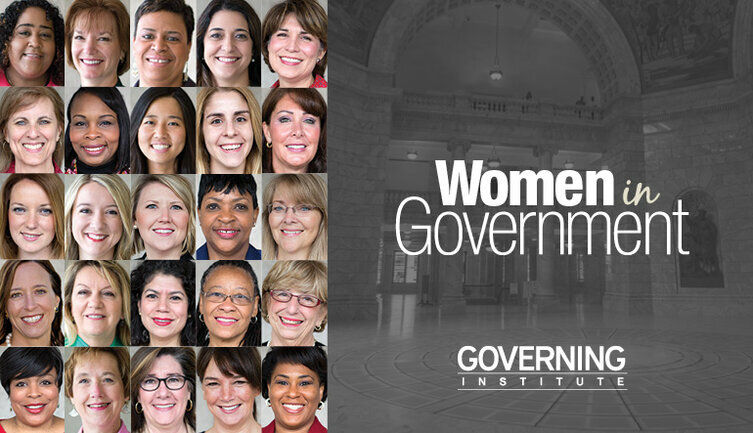 In this episode of “The 23%: Conversations With Women in Government,” she discusses her climb to the top and what issues she's excited to tackle this year. Listen below. You can also subscribe to the podcast on iTunes or Stitcher, and check out our archives.